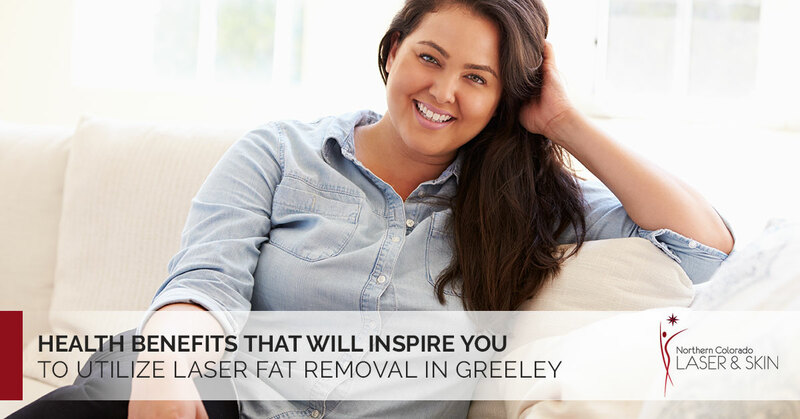 If you are carrying a little extra weight and can’t seem to get rid of it, there is a host of health benefits that will inspire you to utilize laser fat removal in Greeley and keep it off. In fact, even very small changes in weight can improve blood pressure, blood sugar and heart health. But there is also a host of benefits that come with weight loss that is difficult to visualize, especially when comparing them to fitting into your skinny jeans again or other concrete and tangible benefits of weight loss. Getting to a healthy weight is important on so many levels. There has been a lot of studies on the effects of weight and sleep. These studies discovered that adults who lost as little as five pounds reported getting better sleep. In addition, these patients also slept an average of 22 more minutes a night. So, losing weight may make you sleep better and longer. Excess weight has been associated with a variety of changes in the skin. That is, weight gain plays a role in blemishes and other skin conditions. Studies have shown that losing weight improves some aspects of the skin, including blemishes. Carrying around that extra weight takes its toll on your joints. By losing weight, you may ease the pain you are suffering in your knees, ankles and hips. Lastly, losing a few extra pounds will make you look better. And when you look better, you feel better about yourself. This is reason enough to look into laser fat removal.